Kathy Freston is a New York Times best-selling author with a concentration on healthy living and conscious eating. 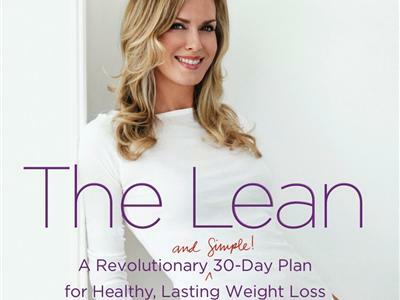 Her books include Veganist: Lose Weight, Get Healthy, Change the World, Quantum Wellness: A Practical and Spiritual Guide to Health and Happiness, and most recently, The Lean. She has appeared on The Oprah Winfrey Show, Ellen, The Dr. Oz Show, The View, and Good Morning America.